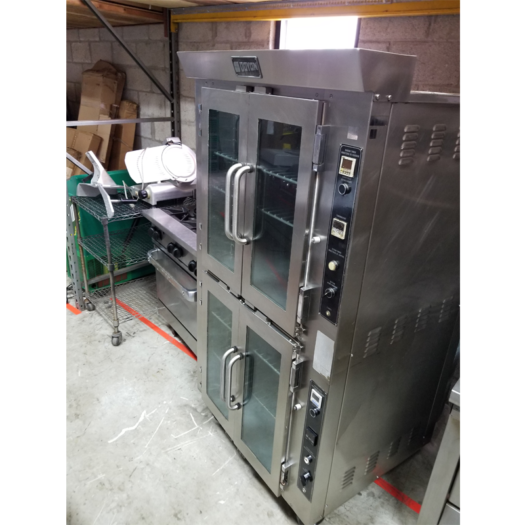 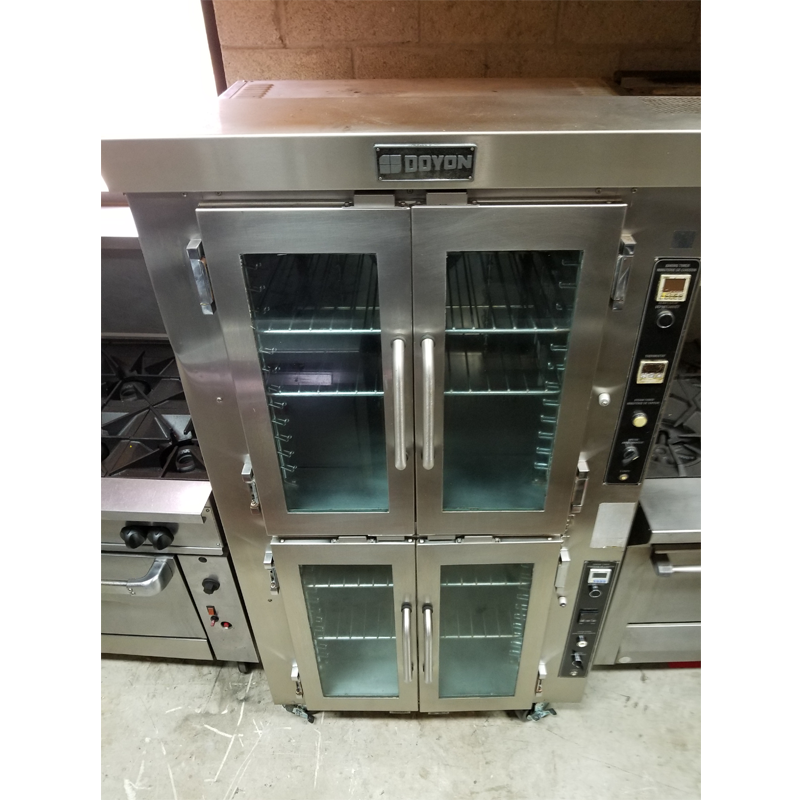 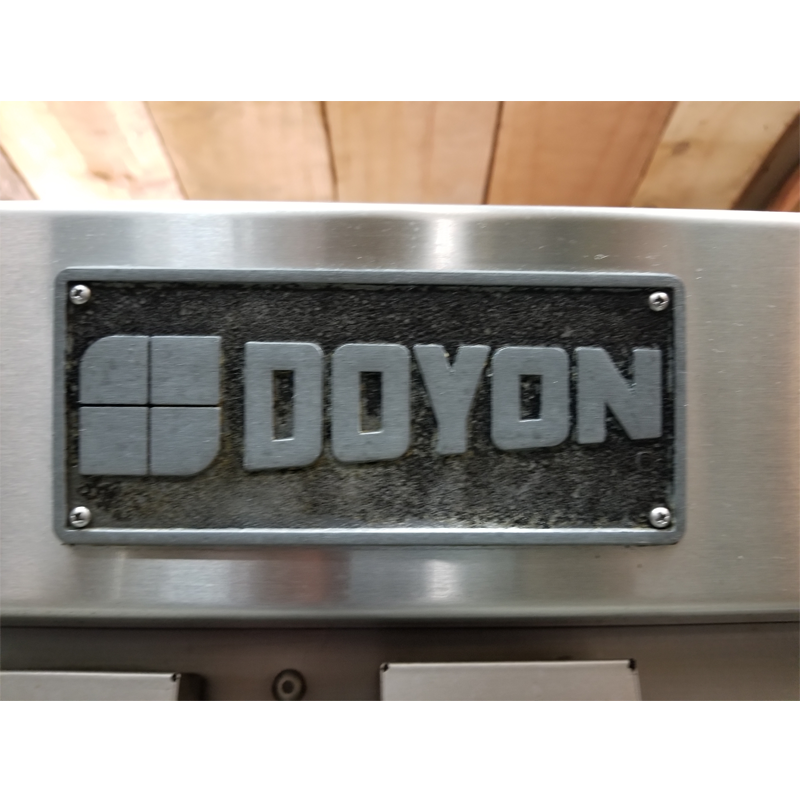 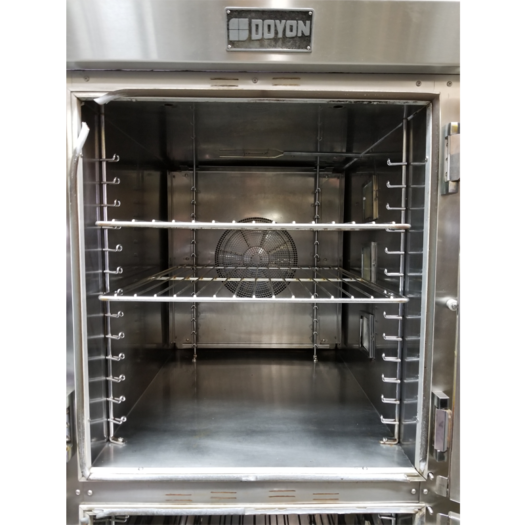 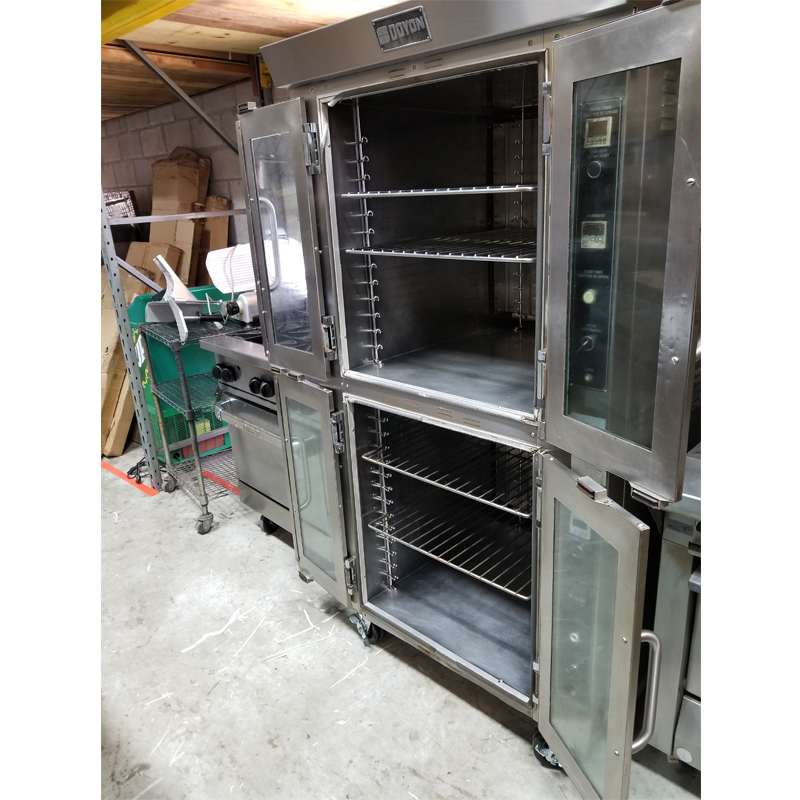 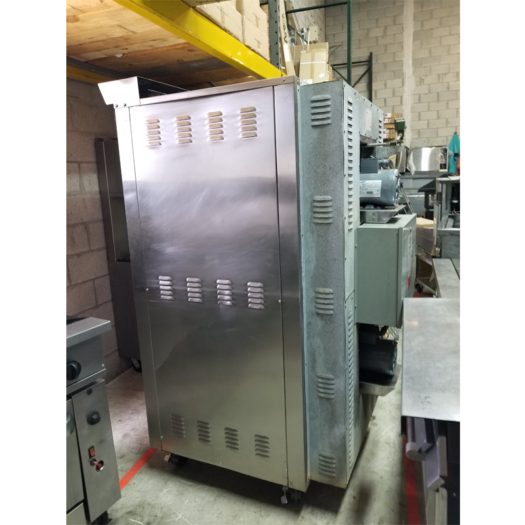 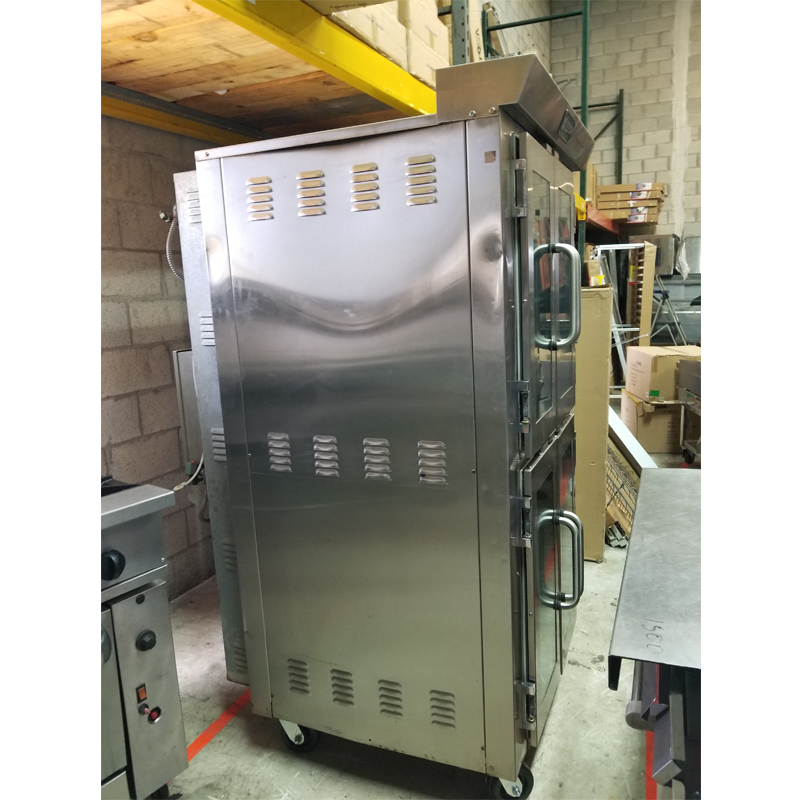 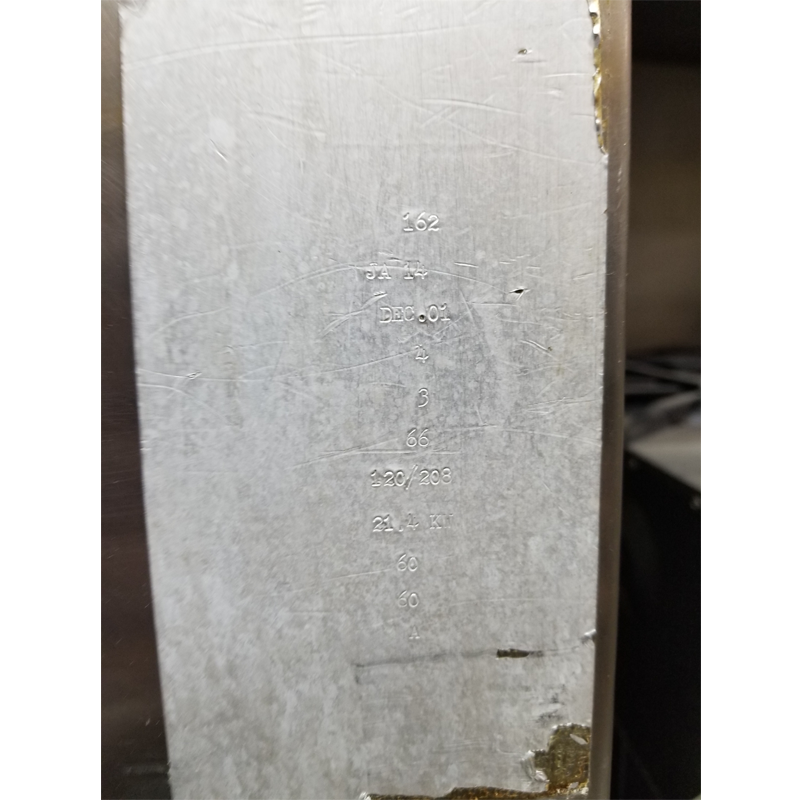 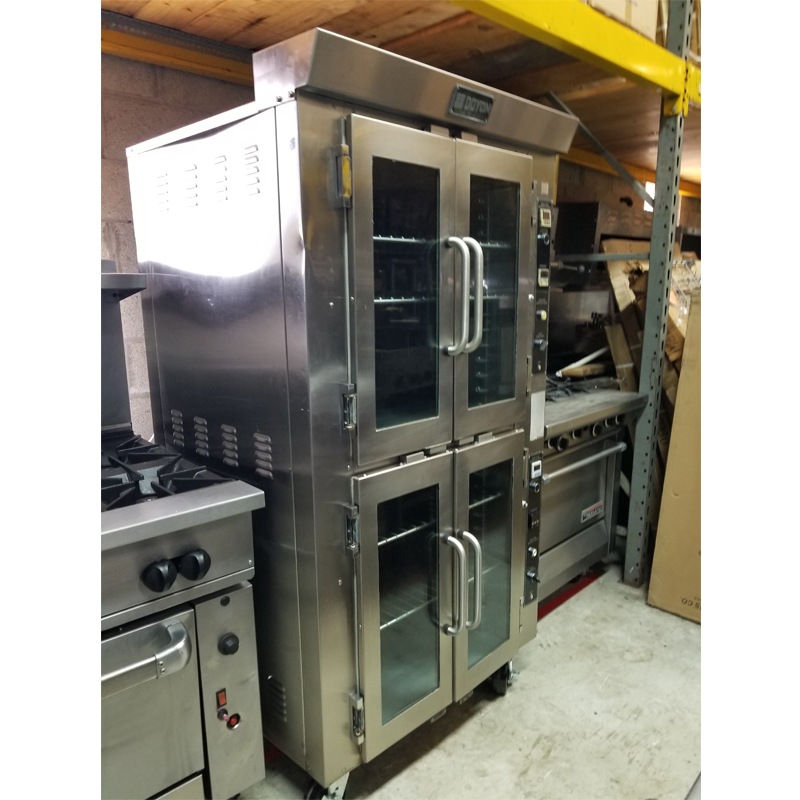 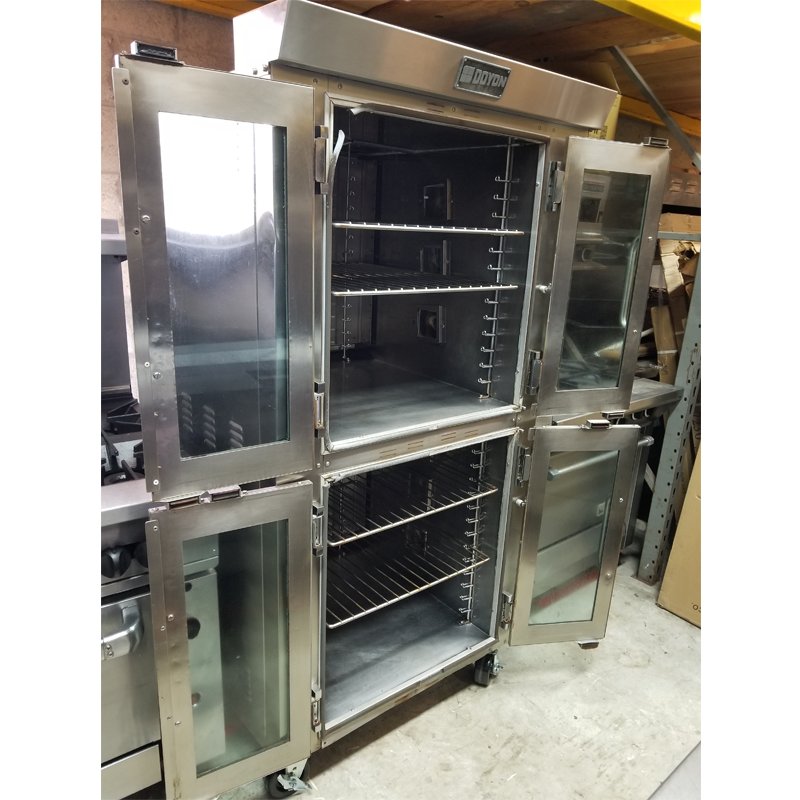 JA14 - USED DOYON JET AIR DOUBLE DECK CONVECTION OVEN INCLUDES FREE SHIPPING - Delray Food Service Equipment & Reconditioning Inc. The JA series from Doyon is known worldwide for its unique JET AIR SYSTEM. 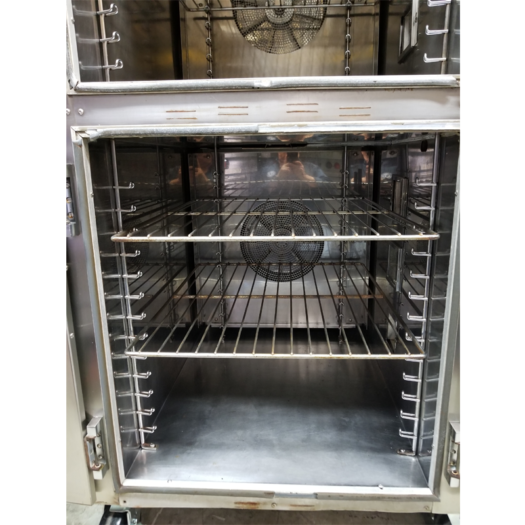 The air moves in one direction, stops then moves the other way resulting in a bidirectional and gentle velocity air flow for exceptional baking results. This system will help you bake faster and more evenly without having to turn pans during baking time. 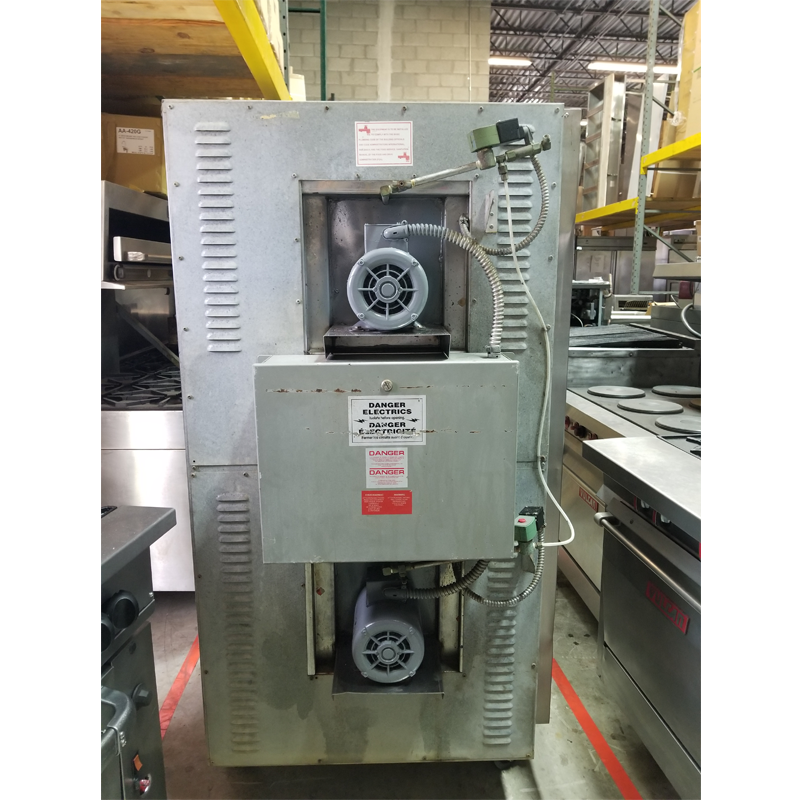 The Jet Air fan system will save energy and labor costs.